Amazing East Isles location! Pet-friendly 2008 condo conversion. 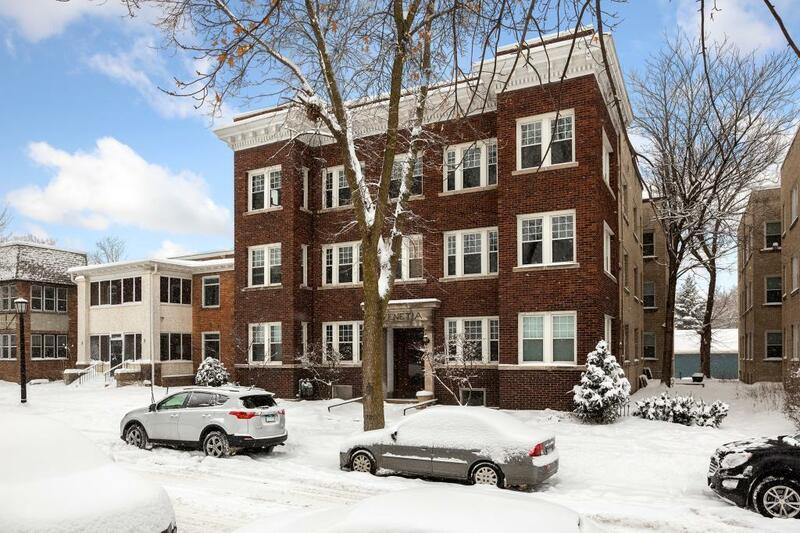 Totally renovated spacious top floor unit with lovely natural light, built-in buffet, renovated granite/cherry kitchen, French doors, in-unit laundry! Bedrooms have large closets, ideal floorplan for a roommate/guest rm. High-speed fiber internet, exercise room, indoor bike racks PLUS your own huge (11x7) storage room and dedicated off-street parking for this unit. Just park your car and walk or bike to the Lakes or Uptown!